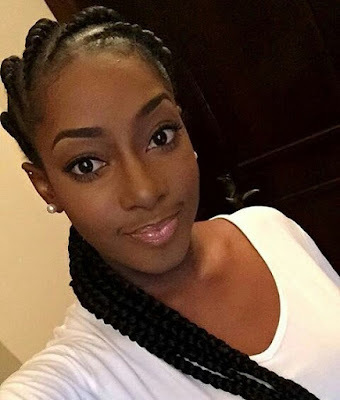 Good morning KB readers, how well are you enjoying your weekend? Today is when most ladies decide to change their hairdos in preparation for the new week ahead. 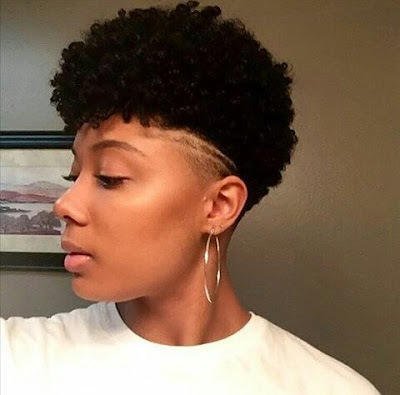 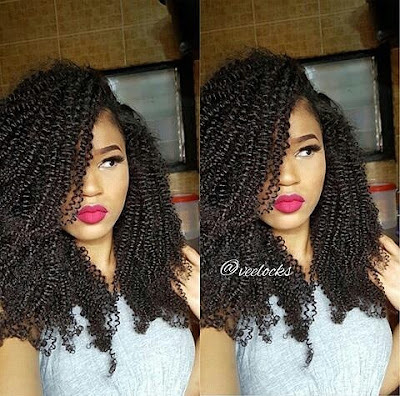 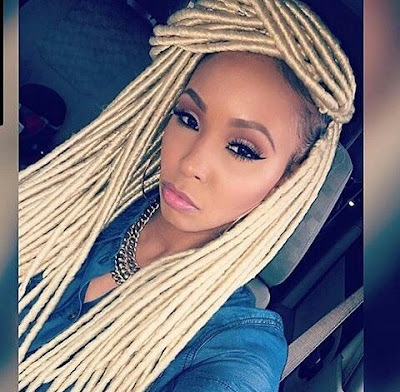 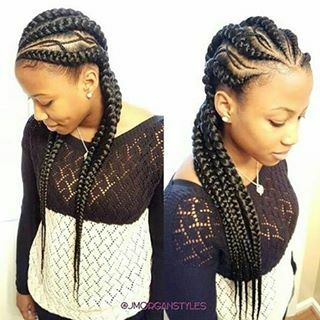 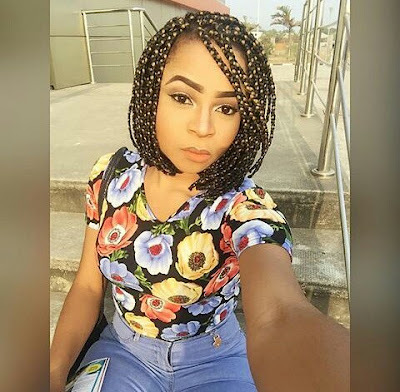 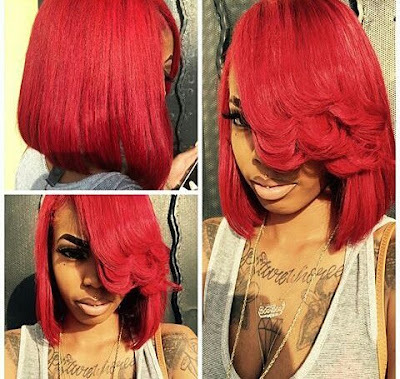 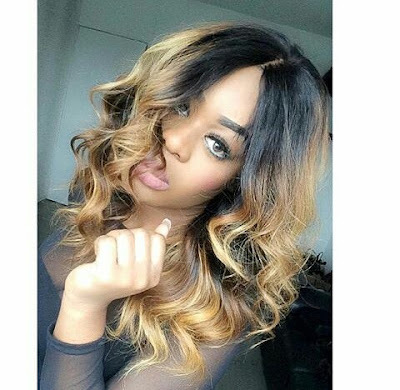 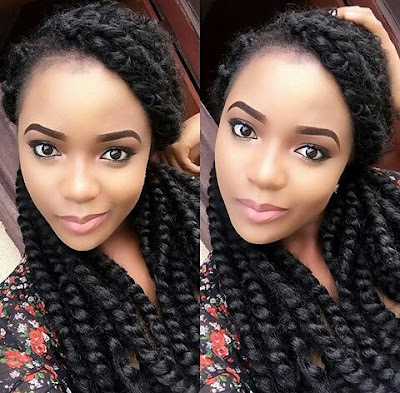 So I have decided to bring you guys some chic hairstyles you should rock this new week if you are eager to try out something new or you are wanting that transforming look so badly, then here's something to catch your fancy.